They had me at their save-the-date. But I continued to fall for them at their OUT-OF-THIS-WORLD-AMAZING engagement session! You can read a little bit about how they met and their proposal on that blog post. Today I'm talking about the wedding! The most fabulous DIY wedding...and I mean, DIY. Almost every detail was hand-crafted by Donna, Oleg and their friends! From creating home-made soaps with a custom fragrance to staining crates and etching glass...this couple did it all! 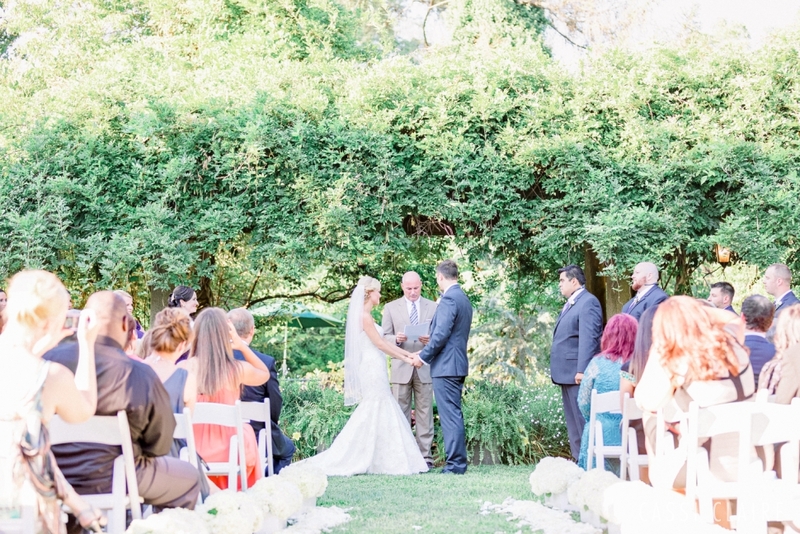 The Inn at Fernbrook Farms was the perfect venue for their gorgeous wedding.